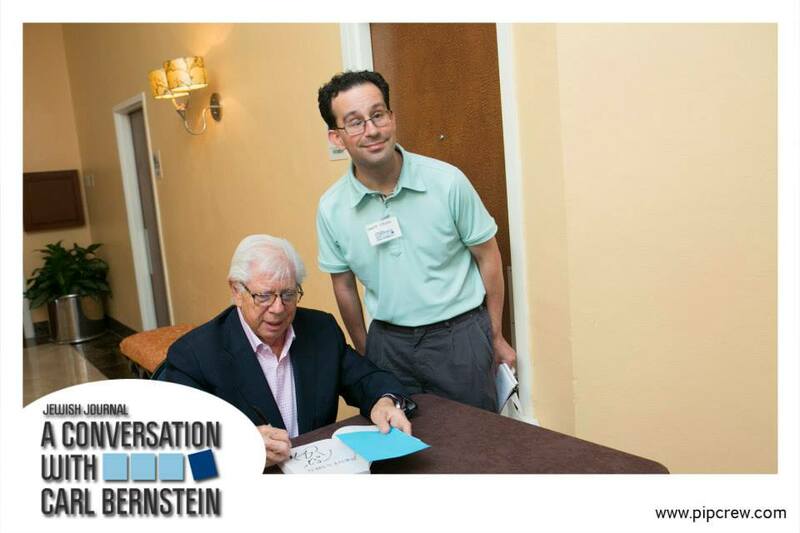 Carl Bernstein signs a copy of “All The President’s Men” for me at a South Florida event in September 2013. 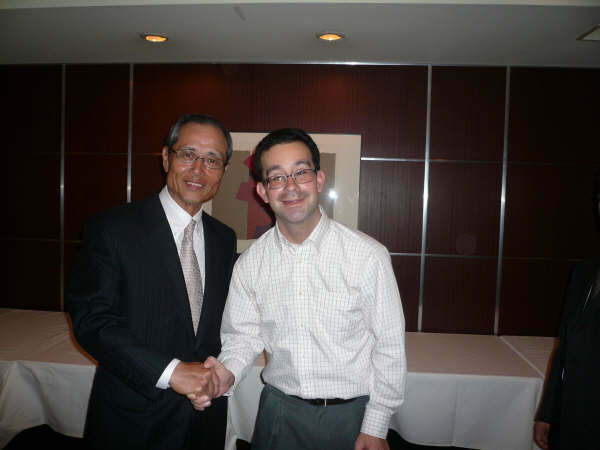 Baseball legend Sadaharu Oh attended a Foreign Sportswriters Association of Japan gathering in December 2007 in Tokyo. 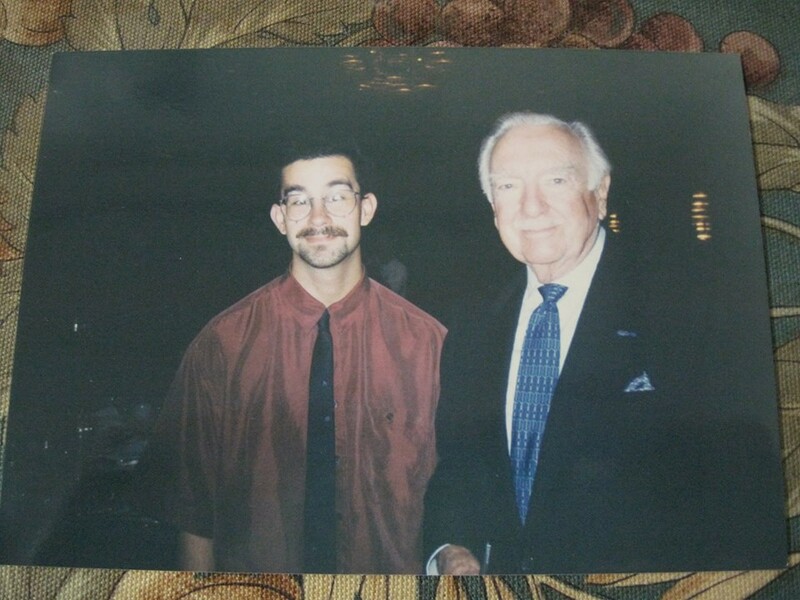 Walter Cronkite and I at the Arizona State University journalism banquet (the Walter Cronkite School of Journalism and Telecommunication) in the fall of 1997. 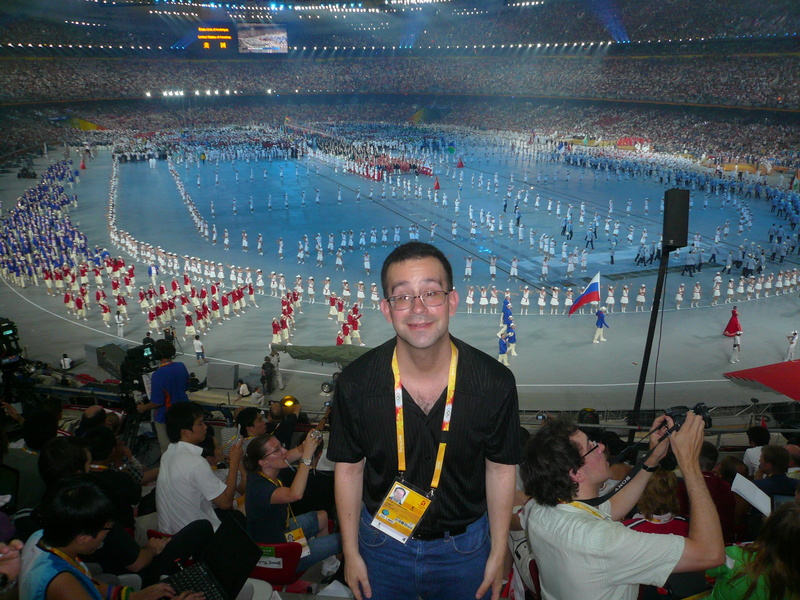 Opening Ceremony at the 2008 Beijing Summer Olympics. Conducting an interview with then-Shimane Susanoo Magic star Michael Parker in September 2011. I am a sports reporter for The Japan Times. This site is an outlet for new projects spanning the globe and a place to post material from past projects. I am currently writing a book on legendary sports columnist Jerry Izenberg.